Cath Kemp | Run S.M.A.R.T. 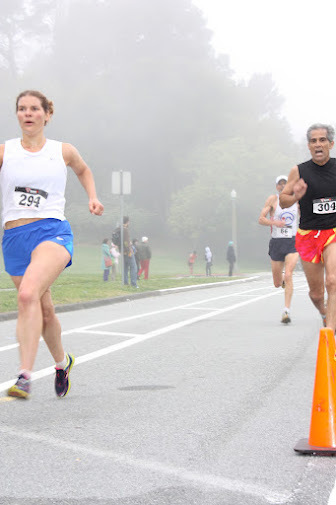 In her second 10K ever, Run SMART client Cath Kemp cut over two minutes off her personal best finishing in 41:53. Her previous best of 44:15 was set last May. Cath works with Run SMART coach Vince Sherry. Congrats, guys!